MotoGP - Austin (USA) 2013 Marquez feiert ersten MotoGP-Sieg. MiniBikers are back! Have you missed the MotoGP Grand Prix? 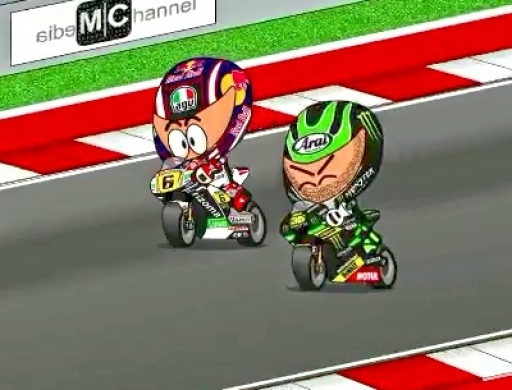 Don't worry, with the MiniBikers you'll see the highlights of the race with those "mini" characters and with a lot of fun.